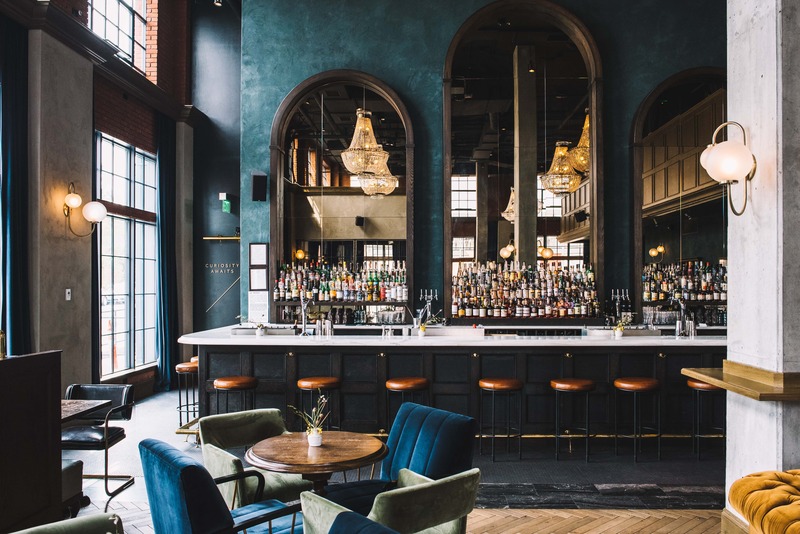 the first location outside of its New York institution, an intimate theater and event bar, and a new restaurant from Denver’s acclaimed Work & Class. We hold a great reverence for the magic and escapism a hotel can provide, and hope that while you’re staying with us you fully embrace a break from the routine. We fell in love with the River North Art District, a.k.a. RiNo, because there is no better place to get lost. This neighborhood is full of risk takers and dream chasers, and if you wander these streets long enough you are sure to discover its allure. Known for its blend of urban grit and industrial revival, RiNo’s historic warehouses and factories now house jazz bars, restaurants, breweries, art galleries and working studios.